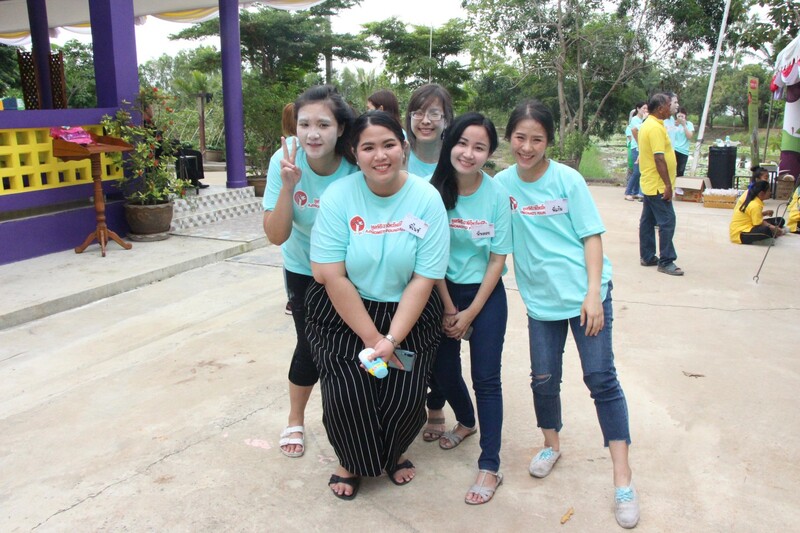 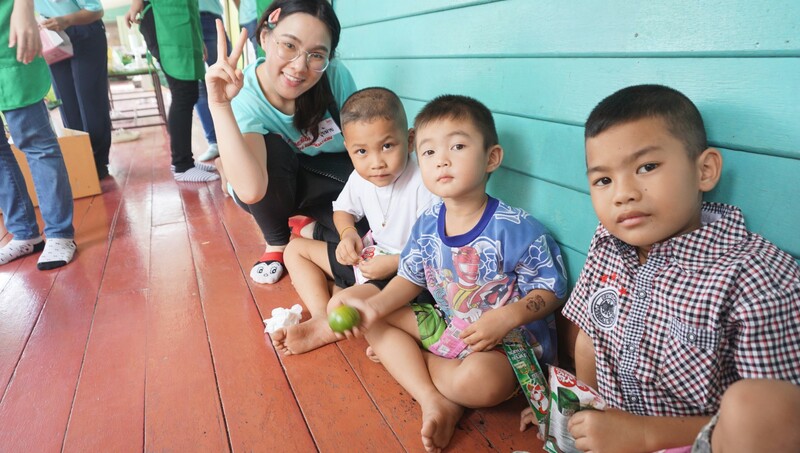 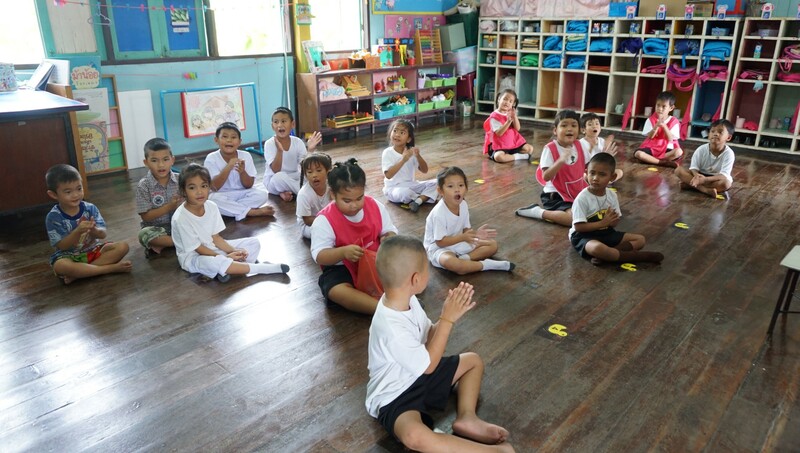 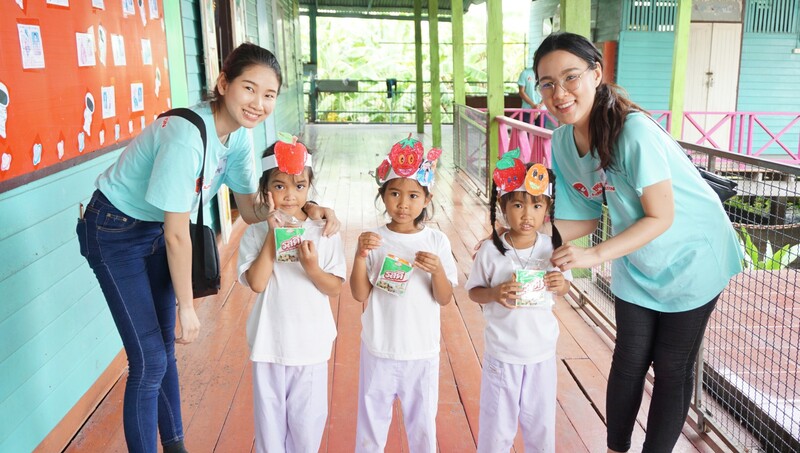 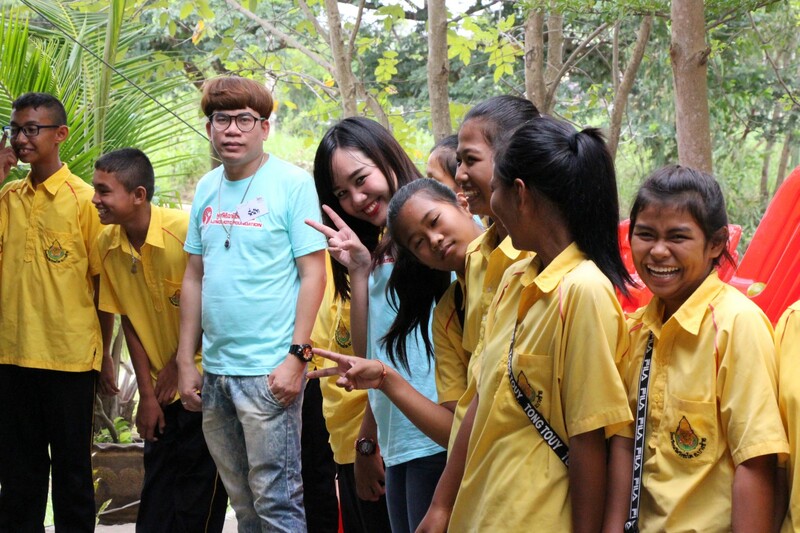 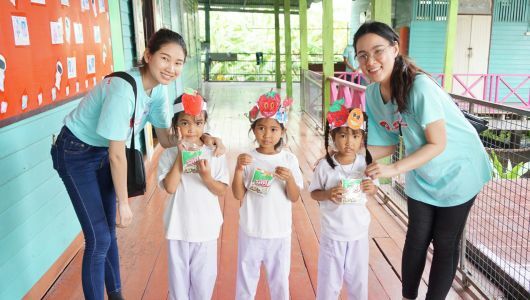 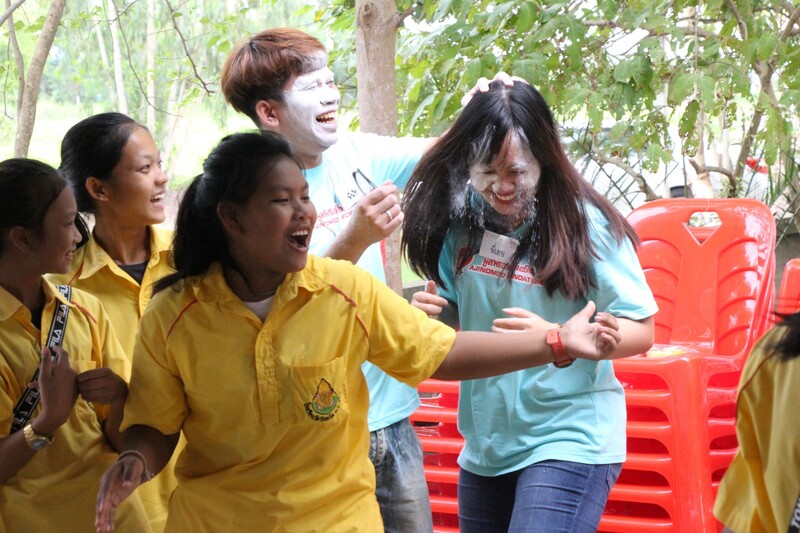 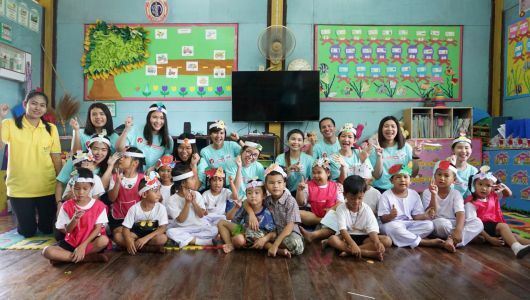 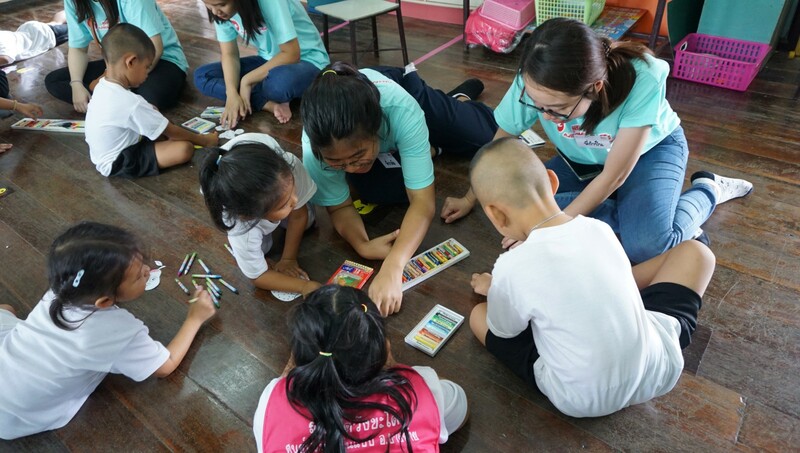 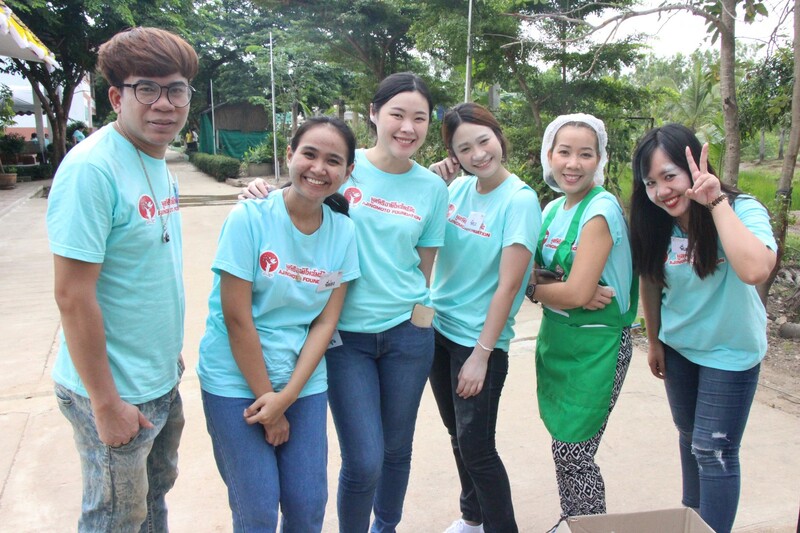 “Aji Volunteer… Happy Meals Happy Hearts” No.2/2018 was held at Wat Wong Chado School, Amphoe Bang Sai, Phra Nakhon Si Ayutthaya Province. 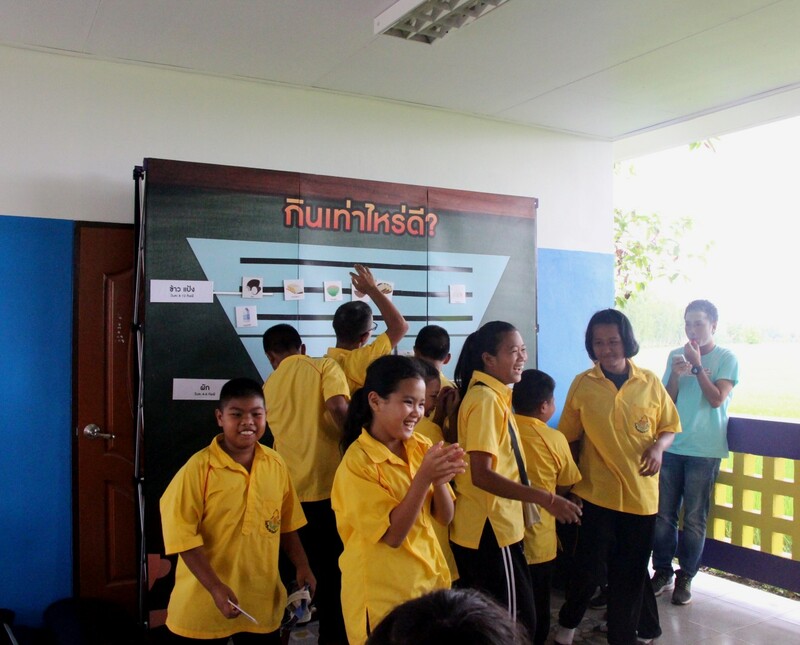 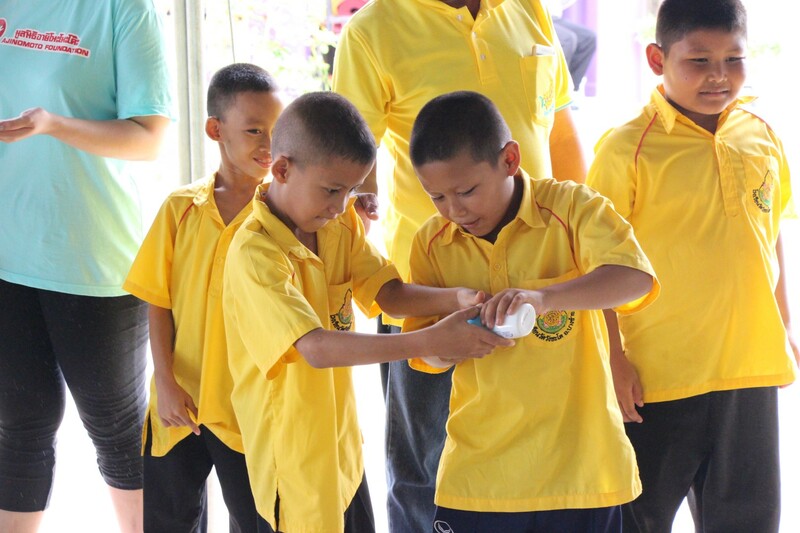 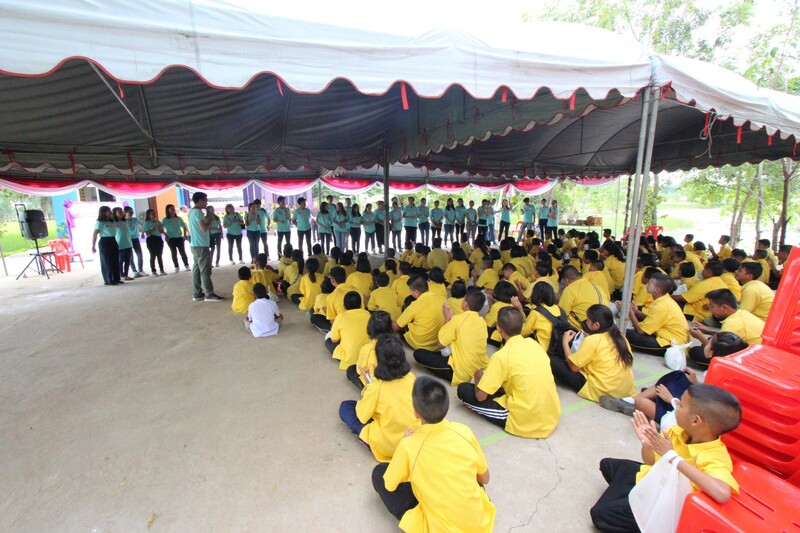 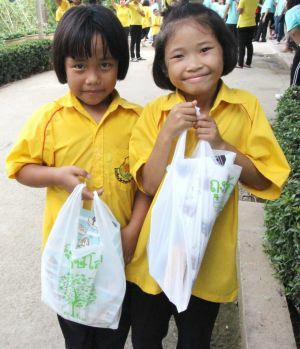 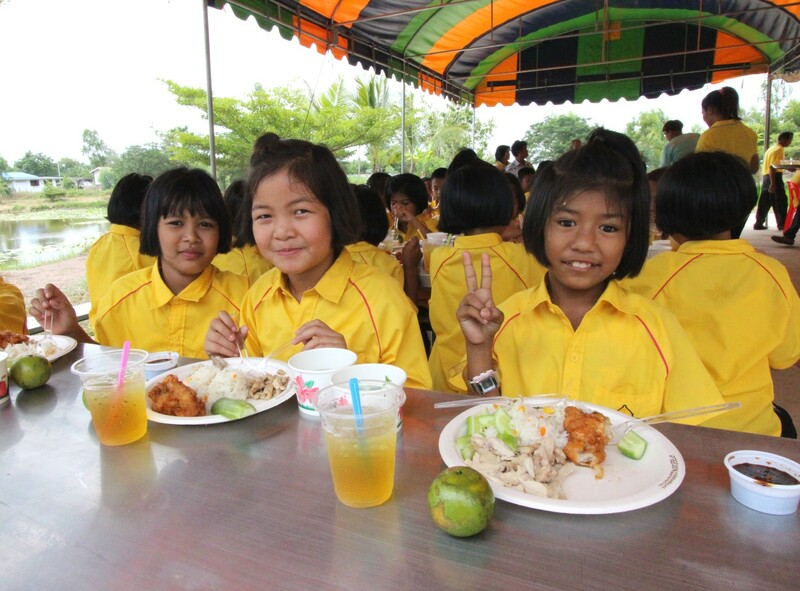 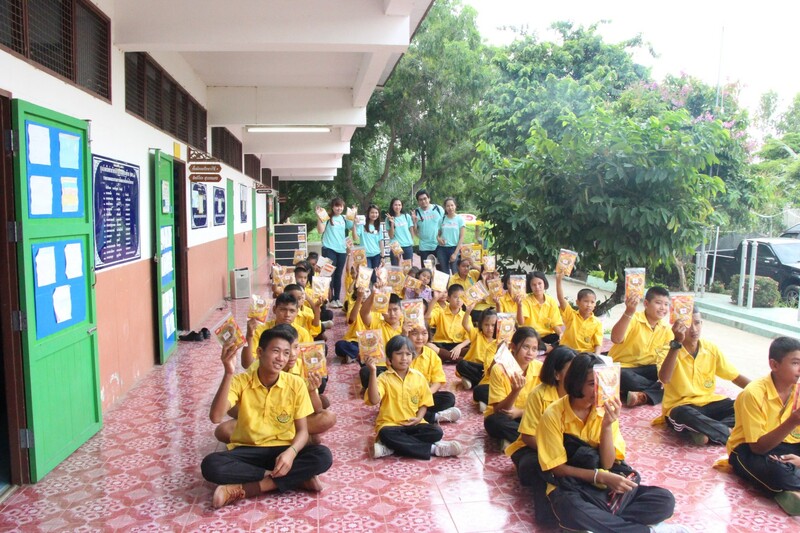 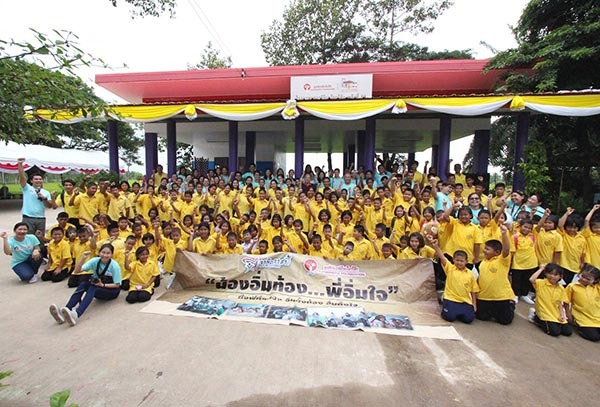 which was one of the schools that received a new canteen building under “Ajinomoto for Thais : Better Nutrition, Stronger Nation” Project. 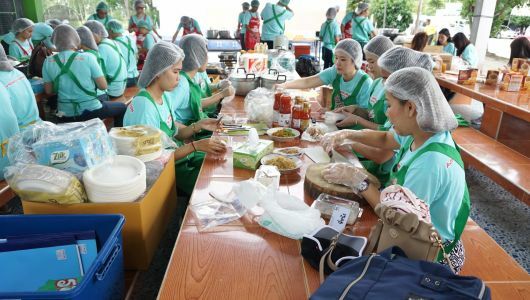 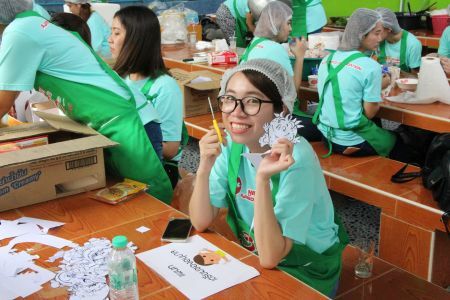 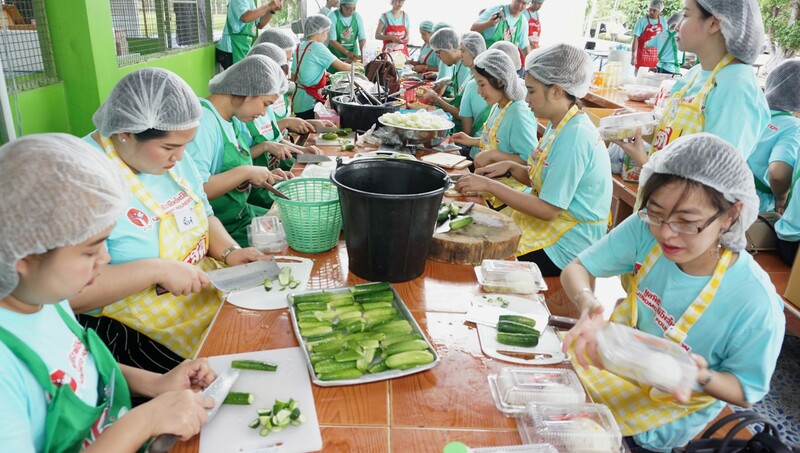 on July 20, 2018. by volunteer from Ajinomoto (Thailand) Co., Ltd., Pathum Thani Factory, Ayutthaya Factory, Nongkhae Factory and Birdy Factory . 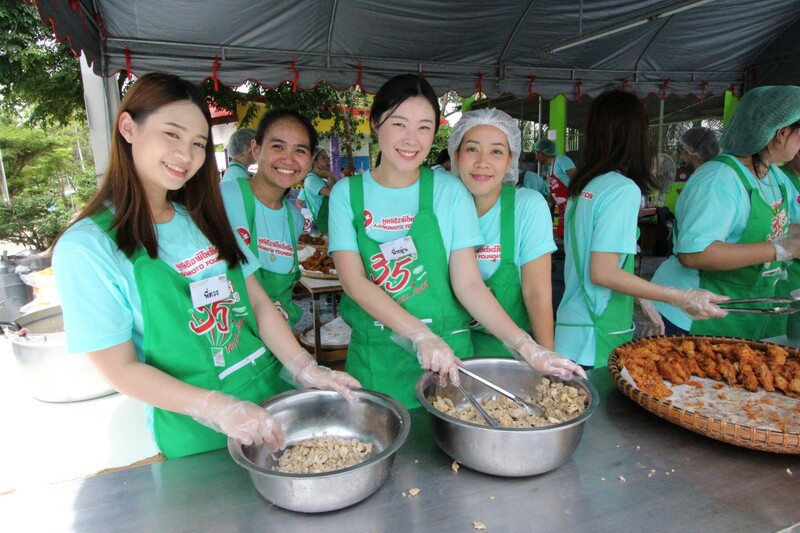 There were cooking nutritious lunch and organizing the nutrition edutainment activities for students.